Starrville Church of the Living God | "Reaching Out To Reach Others"
"Reaching Out To Reach Others"
1 Timothy 3:15 – “But if I tarry long, that thou mayest know how thou oughtest to behave thyself in the house of God, which is the church of the living God, the pillar and ground of the truth. 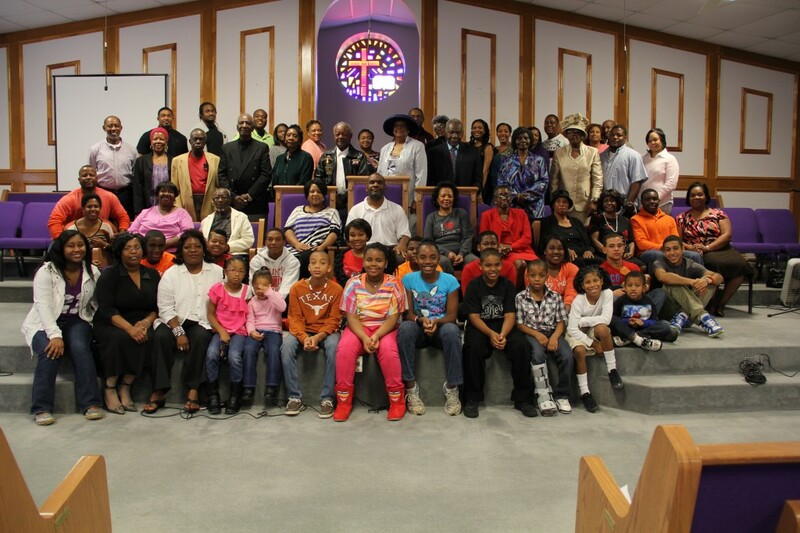 Starrville Church of the Living God is affiliated with the General Assembly Church of the Living God which is headquartered in Dallas, Texas. Our Presiding Bishop is C. C. Berry, Jr. If you desire to make a contribution to our ministry, please click the Donate button below.